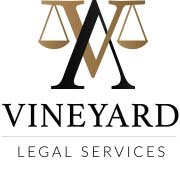 Vineyard Legal Services provides multiple avenues by which to resolve your legal disputes. 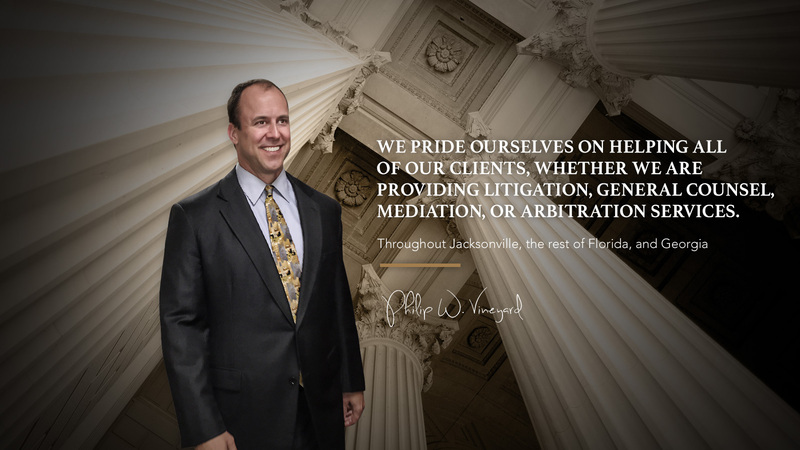 Traditional litigation can be stressful, especially with the increasing costs and delays that have become common burdens for litigants. 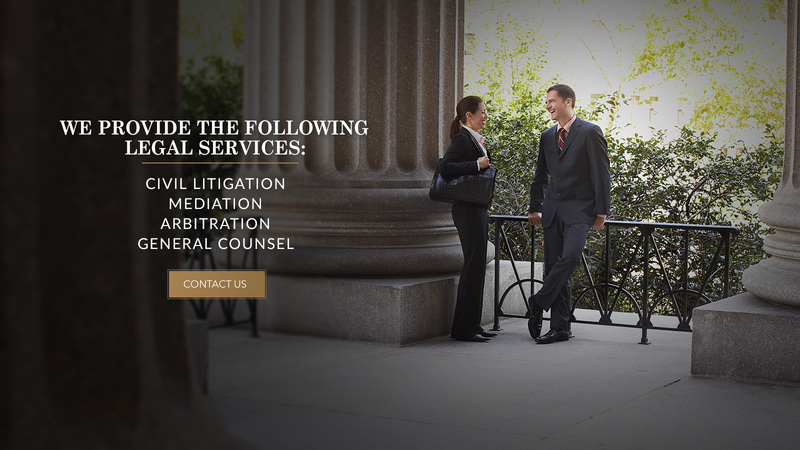 Our services aim to reduce those frustrations by offering timely, cost-effective, and reasonable solutions for resolving disputes – whether in or out of the courtroom. 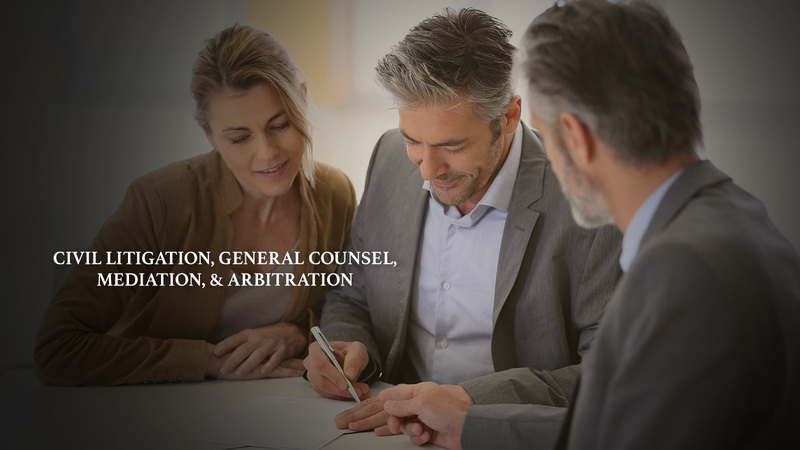 We provide neutral evaluation, settlement negotiation, litigation, mediation, arbitration, and general counsel services. 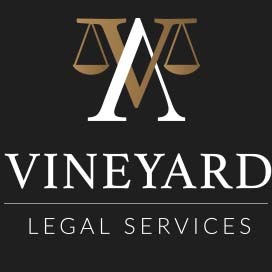 Our legal experience includes personal injury, professional liability, business disputes, construction and design defect, employment, insurance coverage, premises liability, intellectual property, family law and much more. 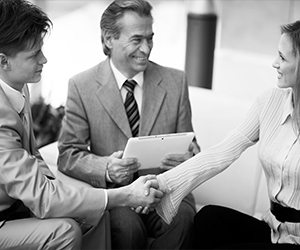 Need a cost effective solution for dispute resolution? A settlement of non-disclosure and fiduciary breach claims covering over 1400 investors, 50+ holding companies, and $200 million in real estate assets in North Carolina. 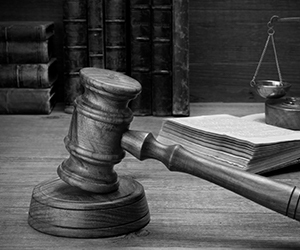 A wage, hour, and rest break class action involving 500 farm labor contractors in California. A class action involving construction defects in a tract home development involving over 30 contractors and 400 homeowners. 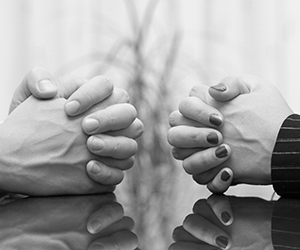 A $10 million indemnity action against a managing general agent, brought by the agent's principal, an insurance company. 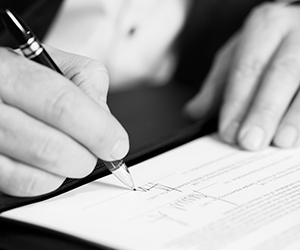 A $30+ million pre-suit legal malpractice action involving the sufficiency of disclosures in the sale of rent-sharing condominiums, pursuant to the Interstate Land Sales Full Disclosure Act. Advised and prepared an engineering firm client for catastrophic loss litigation involving a utility plant fire.